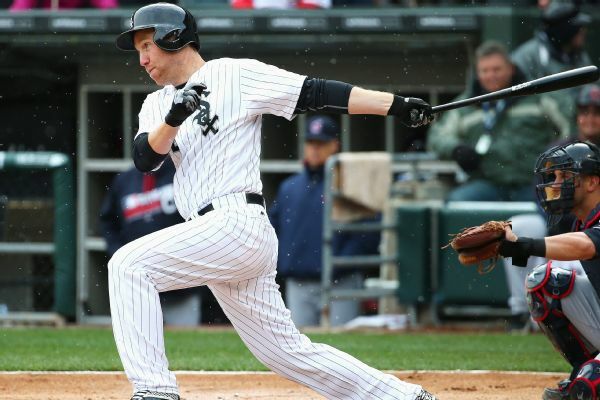 Third baseman Todd Frazier has agreed to a $12 million, one-year contract with the White Sox after a mixed first season in Chicago. 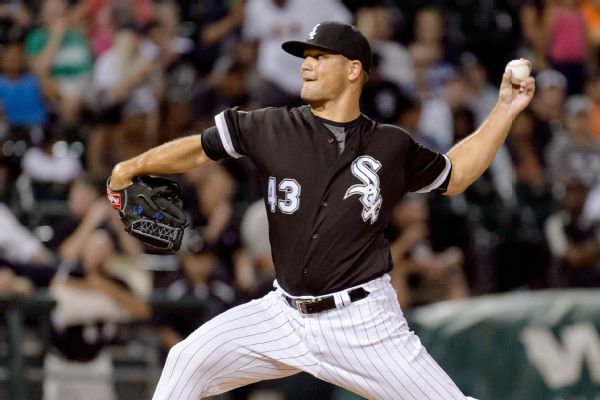 Relief pitcher Dan Jennings agreed to a $1.4 million, one-year contract with the Chicago White Sox, and right-hander Jake Petricka struck an $825,000, one-year deal. 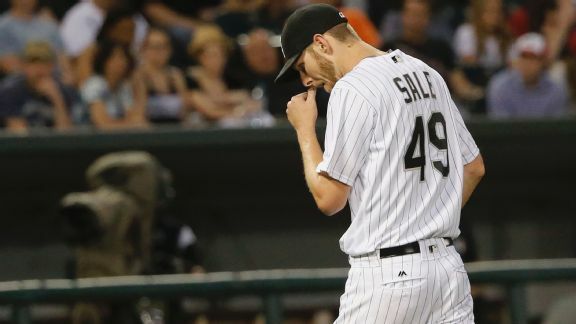 With their season going south in a hurry, it might be time for the Chicago White Sox to unload pitcher Chris Sale and get some younger pieces. 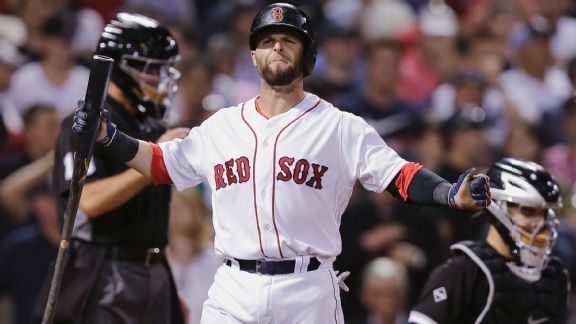 Dustin Pedroia, Christian Vazquez and Craig Kimbrel all deserve blame for Boston's loss, but manager John Farrell's decisions had big repercussions. 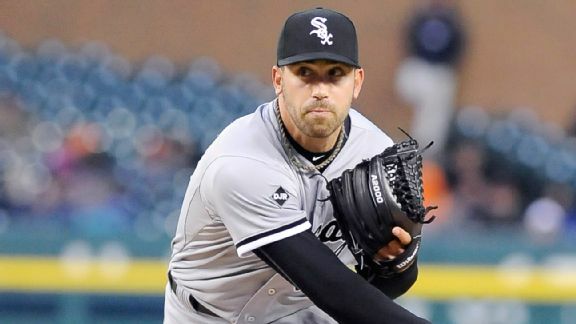 With the outfielder and relief pitcher signed, the White Sox now have all their arbitration-eligible players under contract. 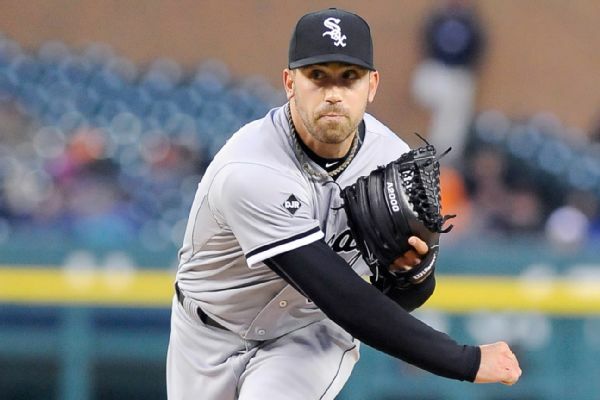 The White Sox have two arbitration-eligible players remaining. 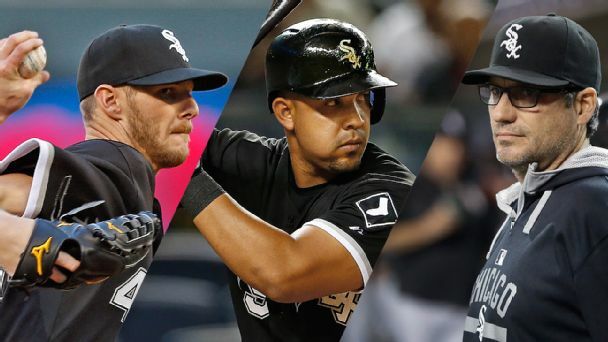 It's no surprise Jose Abreu and Chris Sale earned high marks. 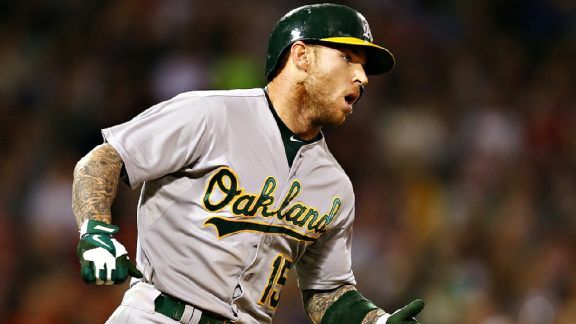 But plenty of others didn't grade out so well in a disappointing season on the South Side. 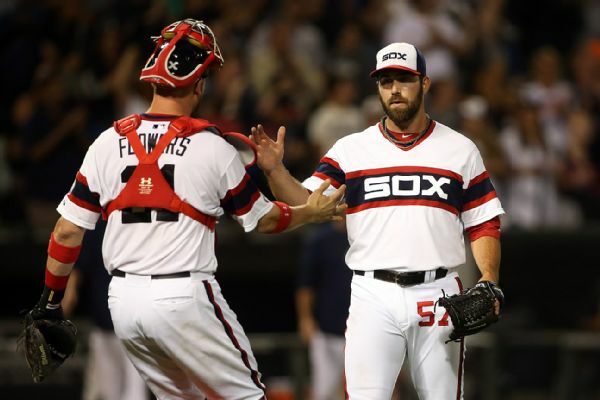 The Chicago White Sox have reinstated right-handed reliever Zach Putnam from the 15-day disabled list before Friday's game against the Minnesota Twins. Right-handed reliever Zach Putnam was placed on the 15-day disabled list by the White Sox.